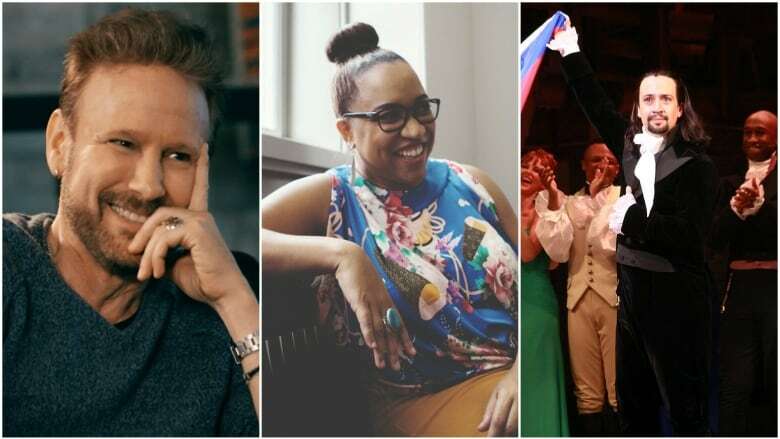 Today on q: singer-songwriter Corey Hart, q books columnist Jael Richardson, The New York Times' Charo Henríquez on Hamilton in Puerto Rico. Singer-songwriter Corey Hart opens up about his 20-year hiatus and why he's now making his return to music. Jael Richardson shares her latest book recommendation: The Dreamers by Karen Thompson Walker. The New York Times' Charo Henríquez explains why a special run of Hamilton in Puerto Rico has been a lifeline to many residents affected by the devastation of Hurricane María.